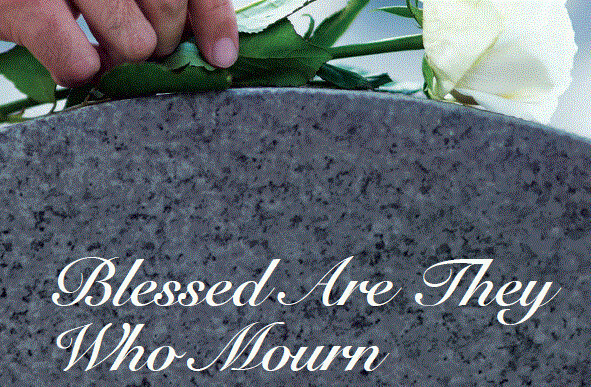 ADNY: "Blessed Are They Who Mourn"
The "Blessed Are They Who Mourn" bereavement booklet was redesigned by the Archdiocesan Marketing Department for printing and distribution in 2019. It serves as a guide to supplement active 8- and 12-week parish bereavement programs, and is also provided for parishes who wish to display them in their pamphlet racks. Parish/Organization Name REQUIRED Please fill out this field. Please enter valid data. Booklet orders must be placed in multiples of five (5)..
"Blessed Are They Who Mourn"